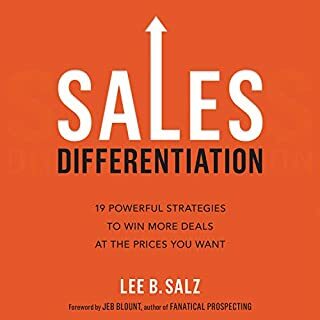 Whether you're new to sales or seeking to escape a career plateau, The Ultimate Sales Pro helps you finesse skills, build expertise, and create a personal brand that will set you apart. An honest assessment & great actions! How can you be both the boss everyone wants to work for, and the high achiever every CEO wants to hire - all without drama, stress, or endless hours in the office? Great Leaders Have No Rules shows how a contrarian approach can be a better, faster, and easier way to succeed as a leader. 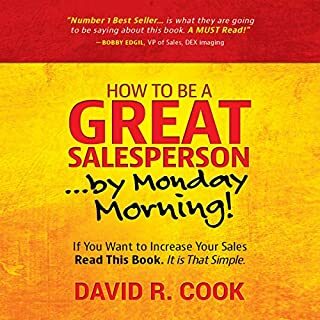 excellent all around book!! Love his style! 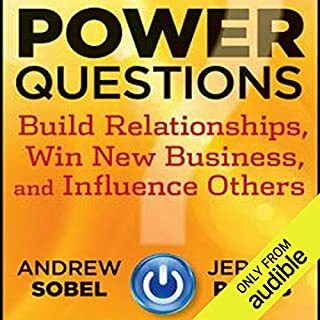 In Ask Powerful Questions, Will Wise explains how the questions we traditionally ask are virtually meaningless when it comes to establishing connection. 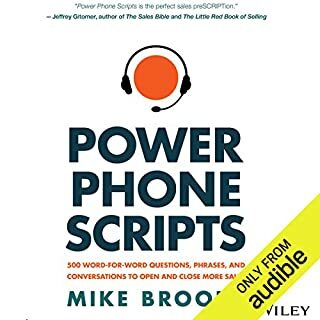 Introducing a set of practical tools for accessing and understanding others by changing the way we ask questions, Will shows how to transform "How are you? I'm fine, thanks" into a conversation that changes not only how you lead, but who you are as a person. 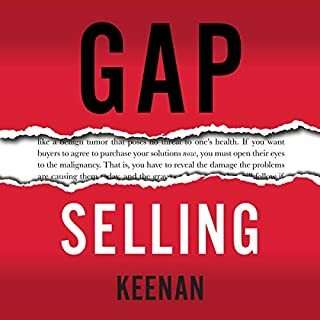 Ask the questions - and get the sale. As a salesperson your product knowledge is extensive, but that's not enough. If you fail to ask the right questions - the ones that uncover a customer's real needs - you will never close the deal. Success is yours for the asking. Smart questioning will get you there. ©2018 Paul Cherry (P)2017 Brilliance Publishing, Inc., all rights reserved. Published by arrangement with AMACOM, a division of American Management Association International, New York. This is a great resource for someone leaning the art of questioning. 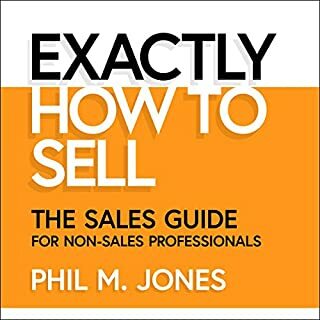 For someone who has done a great deal of customer interaction, there is nothing in this book to help you. Its a good codification of lessons of hard knocks. I would recommend getting the paperback. Also, the book would have benefited from a PDF that summarizes all the areas and question types. It's okay for early career people, but the grizzled veteran should pass. 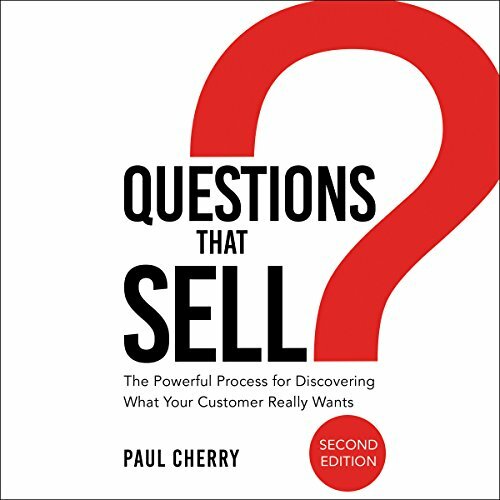 Inthis book, the author seems more interested in telling the reader how the questions work rather than actually listing the questions out. I found myself fast-forwarding through the entire book just to get to the questions that I wanted to retrieve. There is far too much explanation in this book and not enough substance about rhe subject matter; questions. If you're going to write a book about questions, perhaps the questions should be the title of the chapters and the first thing that comes up in each chapter rather than explaining what everything is then giving you a couple examples in the middle or the end.